The existing water meter on this project in Newtown needed to be re-located to suit new landscaping works. 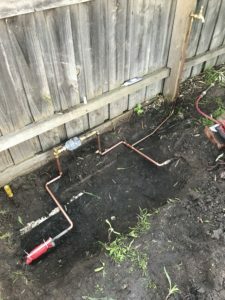 The existing authority connection was frozen & once the ice plug formed works to the existing meter could begin. 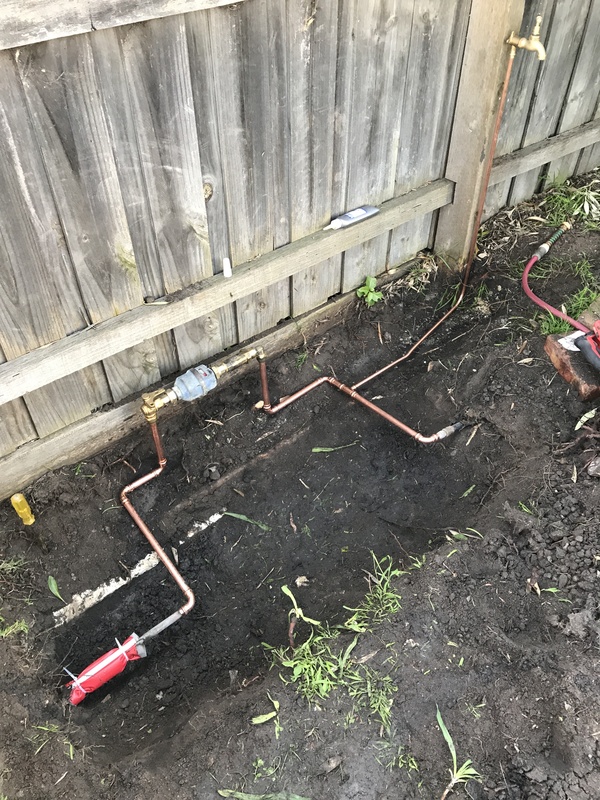 The meter was commissioned & associated parts were replaced with a new isolation valve, back-flow prevention & barrel unions to suit new pipework & water authority requirements.